Delivery available in New York State. Please specify what types of material you are interested in and delivery information. Please note this is not an official order. A CBC dispatcher will contact you shortly with pricing and availability. Thank you! Your order will not be processed without a call back from a Cranesville associate confirming the price and time. You will receive a call back within 24 hours. To contact us directly call 518.684.6400. Delivery in New York State. Pickup is available. Thank you! Your order will not be processed without a call back from a Cranesville associate confirming the price and time. You will receive a call back within 24 hours. To contact us directly call 518.684.6000. With over 65 years of industry experience Cranesville has established itself as a leader in New York's construction industry. CBC provides jobs for a variety of positions. You can view our current openings and submit an application today. 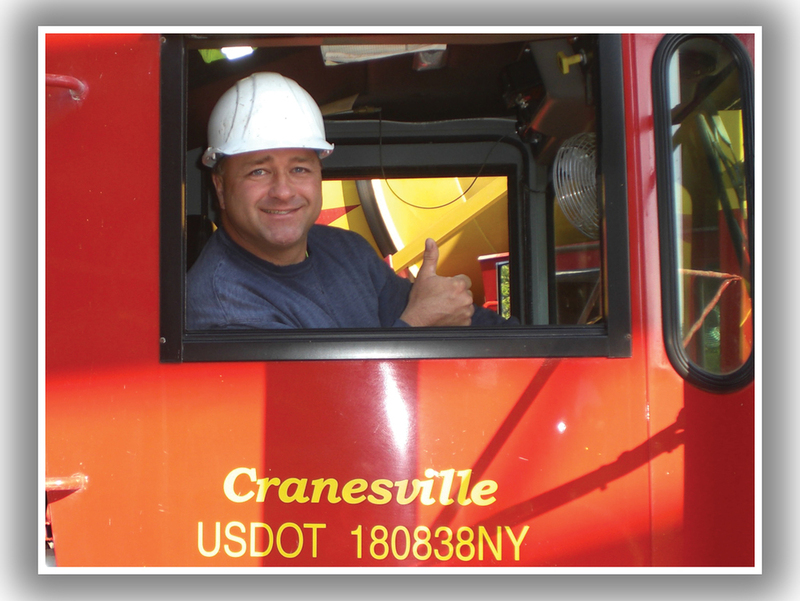 Following the motto, "Safety Takes Every Person," The Cranesvilles EHS team works to keep employees and customers safe. 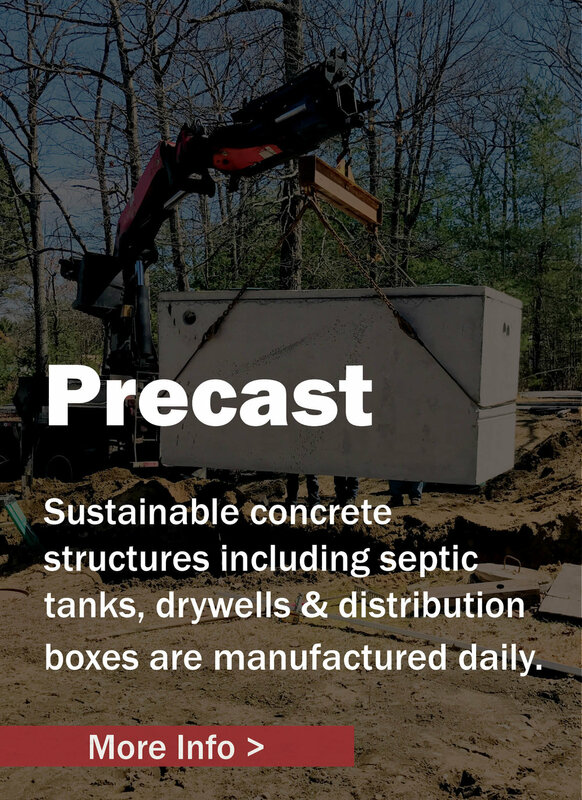 Learn more about the benefits of Cranesville Fiber Reinforced Concrete.